タイトル： The State of Continuous Integration Testing at Google. John Micco is a senior manager at Google focusing on the internal Continuous Integration Testing and Continuous Deployment systems. He has been working in the software industry for 30 years and working on CI / CD solutions for the last 12 years. We are always working on improving the efficiency of our developers’ core workflows by providing better and faster tooling and processes for testing their code submissions. This talk will describe some of the most interesting problems (such as scalability and flaky tests) that we are finding in the developer workflow and how we are working to improve core testing workflows for all Google engineers. 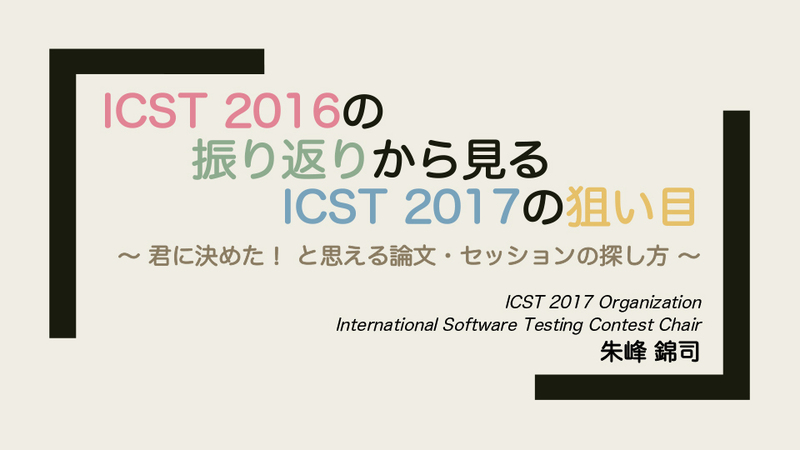 タイトル： Model-Based Testing and Model Inference: Better Together! 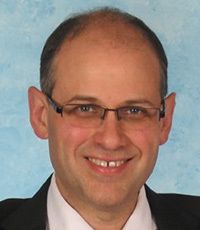 Andreas Zeller is a full professor for Software Engineering at Saarland University in Saarbrücken, Germany, since 2001. His research concerns the analysis of large software systems and their development process. In 2010, Zeller was inducted as Fellow of the ACM for his contributions to automated debugging and mining software archives, for which he also was awarded 10-year impact awards from ACM SIGSOFT and ICSE. 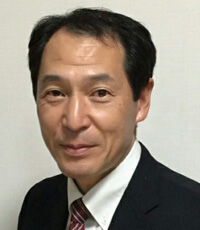 In 2011, he received an ERC Advanced Grant, Europe's highest and most prestigious individual research grant, for work on specification mining and test case generation. 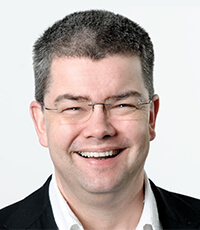 In 2013, Zeller co-founded Testfabrik AG, a start-up on automatic testing of Web applications, where he chairs the supervisory board. Model-based testing techniques allow for a thorough exploration of the program behavior, but require a model in the first place. Model inference techniques, on the other hand, promise to extract suitable models from program executions, but require these very executions in the first place. Is there a way out of this chicken-and-egg problem? 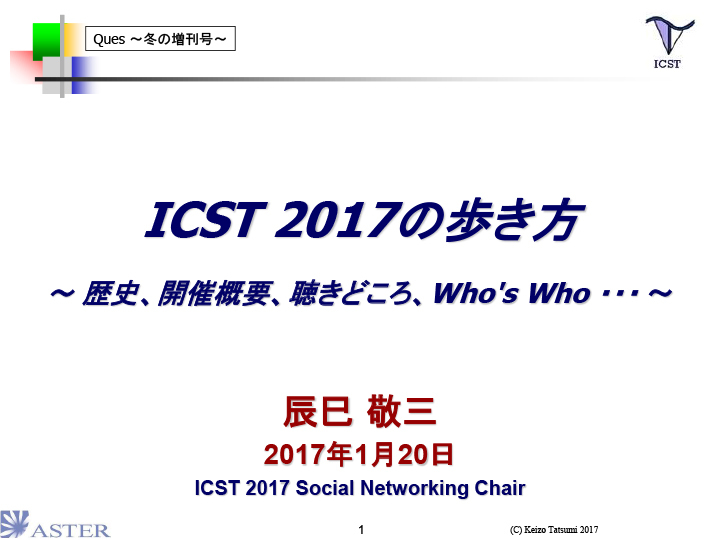 In this talk, I suggest to conduct both testing and inference at the system interface, which allows a clear distinction between valid and invalid inputs, and effectively allows to both test and infer models at the same time. Given only a program without any sample inputs, our AUTOGRAM prototype uses parser-directed test generation to infer a context-free grammar that models the program input; this grammar can be immediately used to synthesize millions of valid inputs.